The Pilot Corporation of Japan has created high quality writing instruments since 1918, becoming available in the UK from 1979. 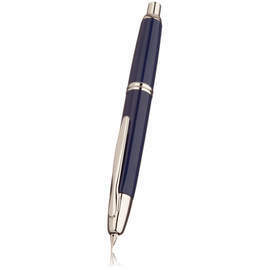 Their mission is to provide the most pleasurable writing experience possible. Over the years, Pilot have worked toward this mission through technological innovation and uncompromising quality across their entire range. They continually innovate to build upon decades of accumulated experience and creativity. Their Fine Writing collection is the foundation on which Pilot was built, effortlessly blending luxury and technology to offer superior style, quality and writing experience. 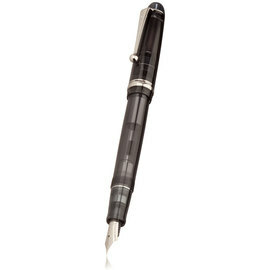 Pilot's 2018 limited edition Capless finish features perpendicular, intersecting silver lines etched into the polished black barrel, presenting a unique geometric variation to their celebrated range of retractable fountain pens. 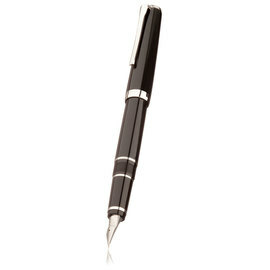 Pilot's Decimo fountain pen has the same retractable form as the famous Capless range with a slimmer and lighter design. The Capless Gold offers a classic aesthetic to Pilot's retractable fountain pen range, with barrels available in black, blue or red. The Capless Graphite offers an attractively textured 'Carbonesque' barrel design to Pilot's innovative retractable fountain pen range. 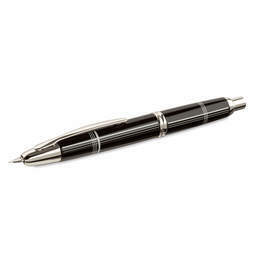 The Capless Matte fountain pen offers a matt black or sleek white body with satin black trim to Pilot's innovative retractable fountain pen range. 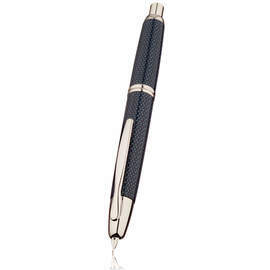 The Rhodium version of the retractable Capless, as you would expect, features rhodium trims to a lacquered body. The Capless Wooden fountain pen offers an exclusive finish to Pilot's innovative retractable fountain pen range - a resin-impregnated wooden finish derived from birch wood. The Custom 74 is a new addition to Pilot's Fine Writing collection. The stylish and contemporary fountain pen has a translucent barrel to show the current ink level and feed. The Falcon fountain pen uses a true italic nib, allowing fluent control over line thickness, making it perfect for creating attractive looping, script-like handwriting. 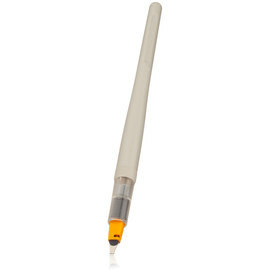 'Demonstrator' pens were traditionally used to show the inner workings of a pen. 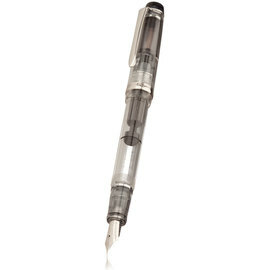 The transparent Heritage 92 fountain pen reveals its piston refill system, making it easy to refill with bottled ink. Pilot's elegant Justus 95 fountain pen features an innovative adjustable 14 carat gold nib plate, enabling the nib size to be easily adjusted. A perfect blend of luxury and technology. 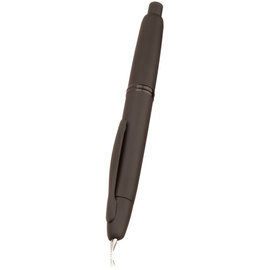 The Parallel Pen's innovative nib enables precise and highly defined lines. Heralded as an exciting development in calligraphy, ink can be transferred between pen nibs, allowing you to mix colours and create pleasing gradients in your calligraphy, illustrations or musical notation. 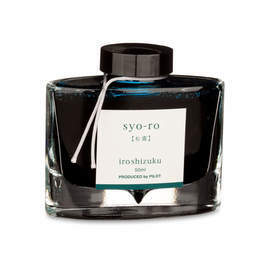 Inspired by the natural landscapes of Japan, Pilot's premium Iroshizuku ink is available in 24 shades.